BSEE | Sime commercial boilers meet the needs of the most demanding projects! 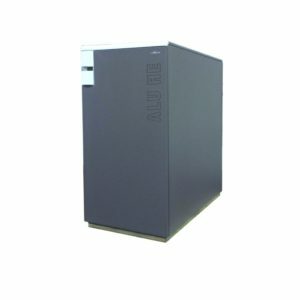 Sime commercial boilers meet the needs of the most demanding projects! BSEE > Advertorial > Sime commercial boilers meet the needs of the most demanding projects! Sime’s versatile commercial offering makes it the ideal partner for full-spec projects, meeting the needs of the replacement commercial boiler market. 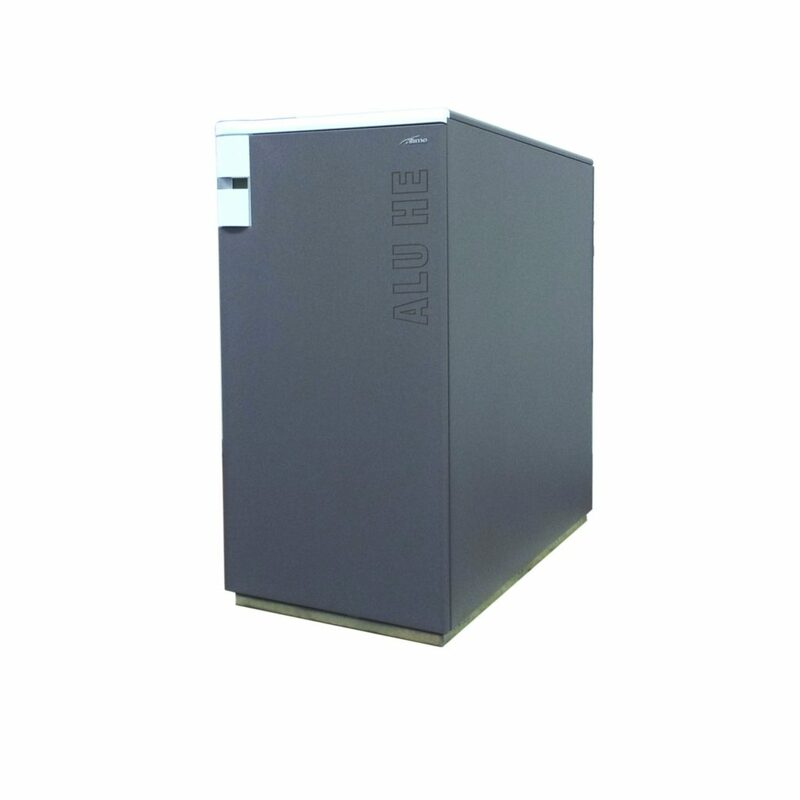 Sime’s latest ALU commercial brand comprises HE and Plus HE options, which are high power floor-standing aluminium condensing gas boilers with six different versions from 116 kW to 280 kW in the ALU HE option and three different versions from 360 kW to 1.1 MW in the ALU Plus HE option. These boilers pack a powerful punch, making the ALU range definitely worth a second look for larger, more demanding commercial projects. The ALU HE and ALU Plus HE boilers meet ErP Class 6 NOx emissions requirements and can be installed in systems with pressure up to 6 bar. 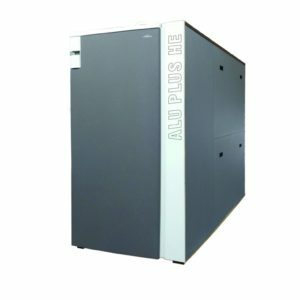 With this system, you can cascade up to six ALU boilers extending the output range from 80 kW to 6.6 MW using inbuilt controls, further outputs can be achieved with added external controls. 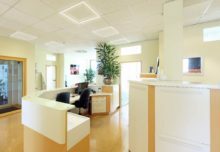 These products further enhance the Sime commercial portfolio of boilers to facilitate light commercial and more substantial commercial heating solutions. 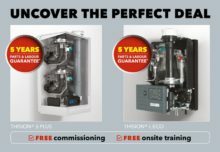 Bringing new commercial products to market is part of the new impetus behind the brand in the UK and the overall strategy to position Sime as a technologically advanced boiler brand. For further information visit: www.sime.co.uk or call: 0345 901 1114.